← What’s the Deal With the Higgs? 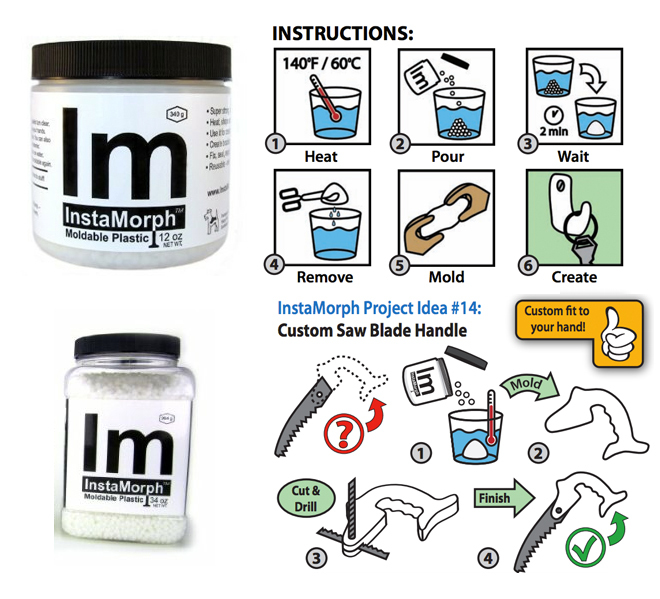 This entry was posted in DIY, Fun, Science and tagged Chemistry, DIY, materials science, plastics, polymers, Science, wired.com. Bookmark the permalink. Wow this is cool. I did not know products like this existed. The possibilities are endless. Where do you get this stuff? There is a link to purchase each product in the wired article. Some of the products are really easy to purchase and others probably require a little more customer guidance from the companies-you have to contact them with a request to order their products.